Pink is a lovely colour for headboards and beds and in increasing in popularity. A beautiful colour that can be sweet and romantic to bold, bright and bubbly. Suitable for both contemporary and classic bedrooms. We have a variety of Pink fabrics for headboards, including soft pastel shades such as peony pink in the soft linen range to more bold bright pinks like candy floss in our luxury velvet range. 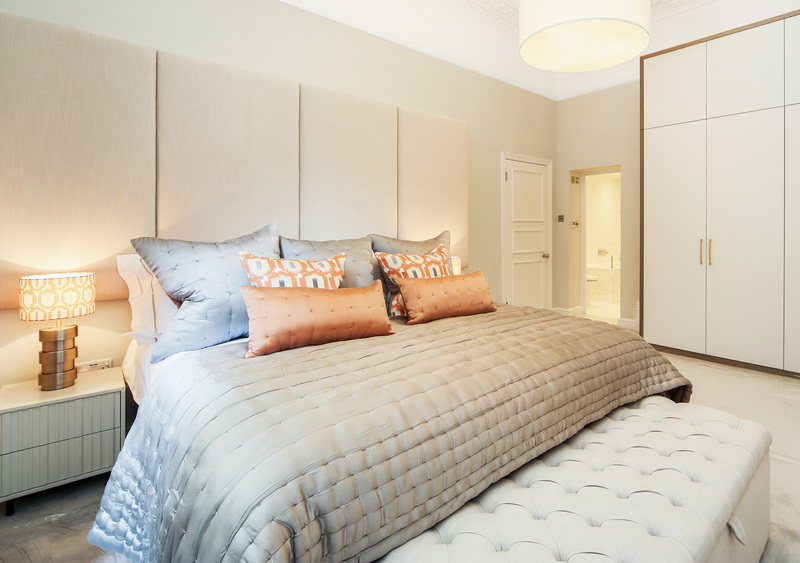 We manufacture our headboards in all Standard UK and European sizes. Custom heights and widths available. Custom sizes are available, sizes range from small single bed to emperor bed size. 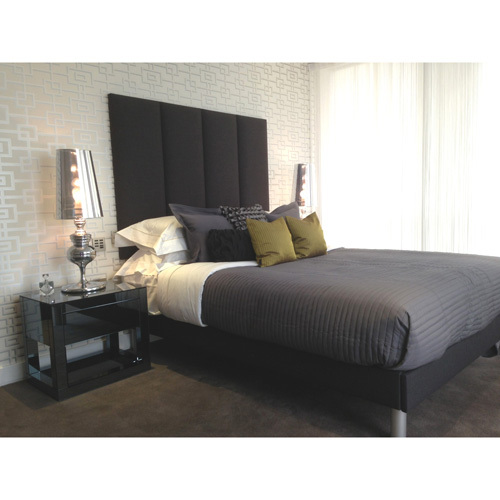 Our headboards are available on headboard struts or with an integrated wall mounted system. If you can't find right fabric please email us and we will be happy to help. Need your order in a rush? Please ask us about our express services.